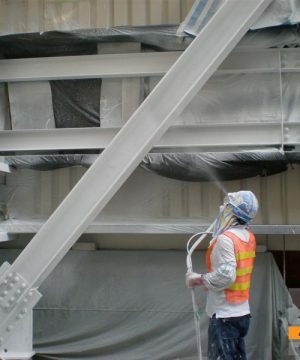 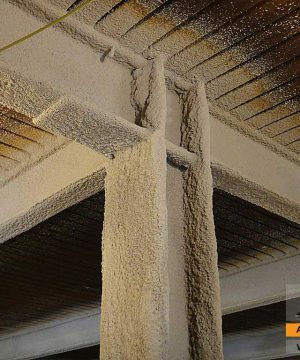 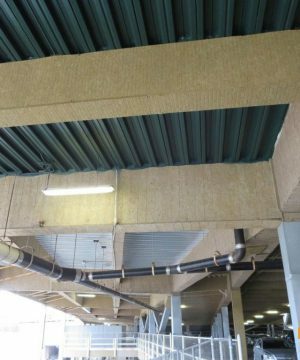 This coating is a non-toxic, high quality film of intumescent which is used as a water-based fireproofing in a thin film. 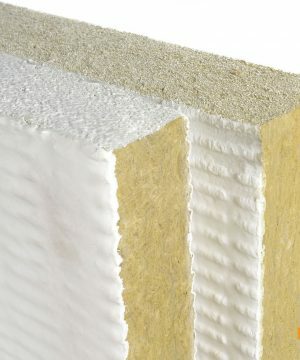 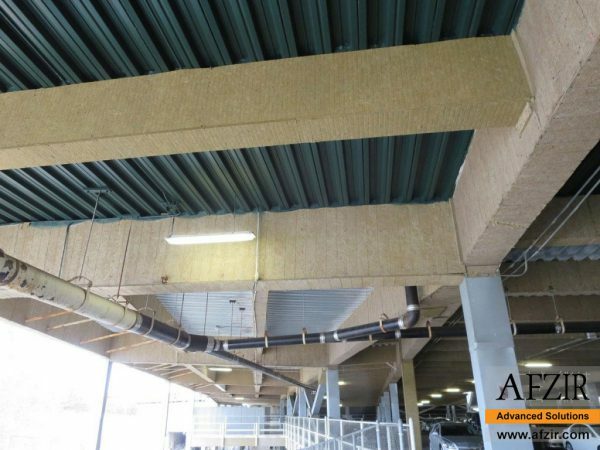 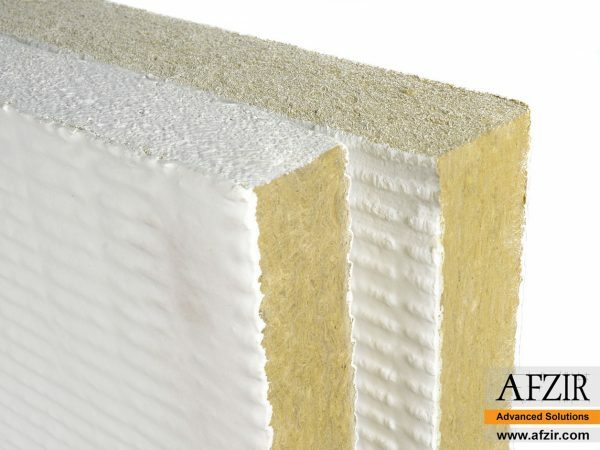 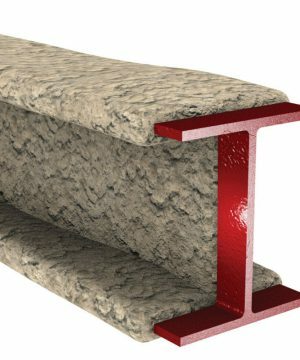 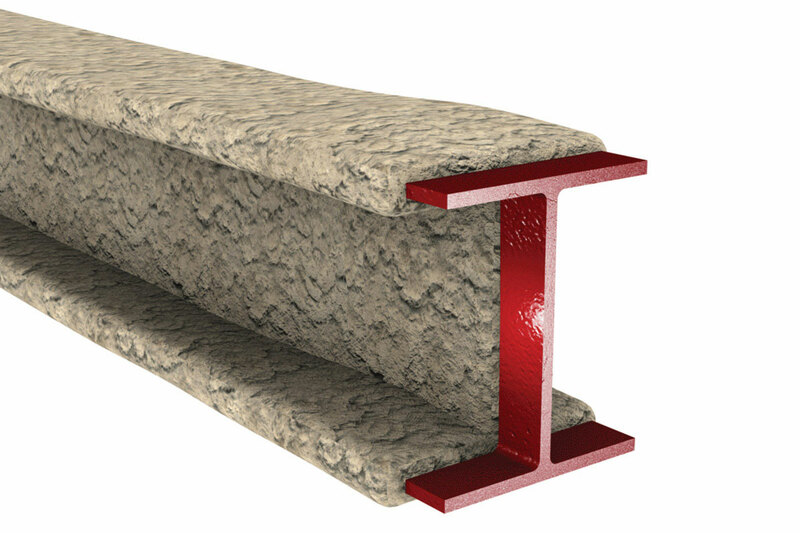 This product provides structural members such as walls, roofs and other members with fire-retardence and can be used as a part of passive fire-resistance system in buildings. 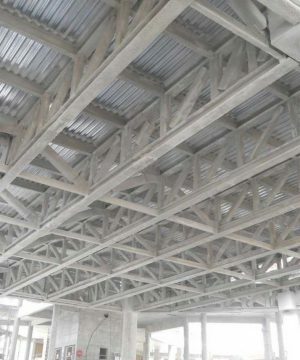 The formula of this product make it capable to provide requirements of International Building Code for all kinds of structural members. 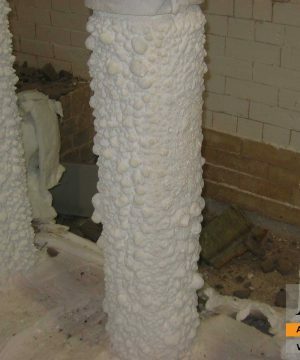 The surface to be use this coating on it should be prepared properly before using this product.